Professional, reliable, and welcoming office space. There can be any number of reasons you need office space rental. Maybe you normally work from home, but need an office occasionally to meet with clients. Maybe your office is being renovated, and you need a temporary place to call home. Perhaps you are working out of state for a limited period of time, and you need office space. You might be having workers come from another branch of your company, and need offices for them while they are in town. 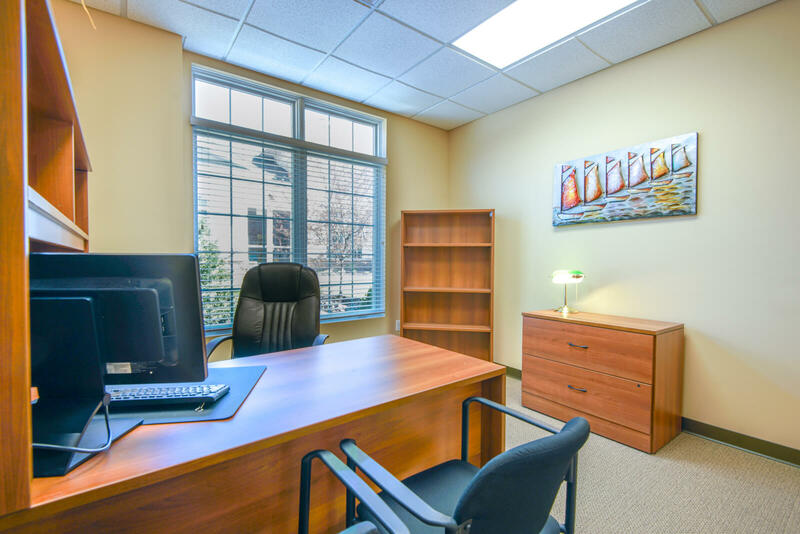 Whatever your reason, Liberty Office Suites is your best choice for an office space rental. We have it all: executive caliber offices with beautiful furnishings including desks, credenzas, file cabinets, tables and extra chairs; wi-fi, packages that can include phone answering and mail services; a wealth of conference rooms and a meeting room that holds up to 70 people and offers the highest quality audio and visual components; a kitchen available for use throughout the day; and award-winning daycare right nearby. The best part of our office space rental, though, is our atmosphere. There’s nothing quite like coming to work knowing that you will have friends and colleagues surrounding you all day long. That’s exactly what you’ll find at Liberty Office Suites. Renting office space in either of our buildings will put you in the perfect place to grow your business and add to your personal and professional network. 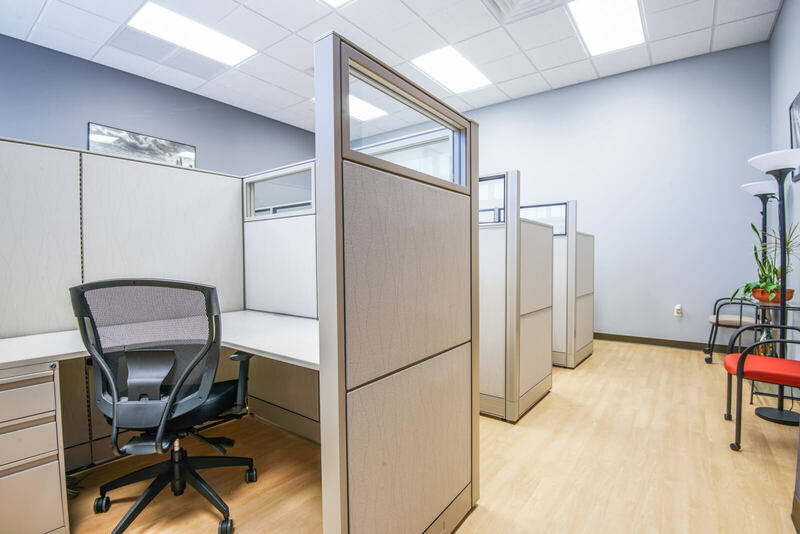 Want to learn more about office space rental? Stop by either of our locations at 330 Changebridge Road in Pine Brook, NJ or 181 New Road in Parsippany, NJ, or call us at 973-575-6080.